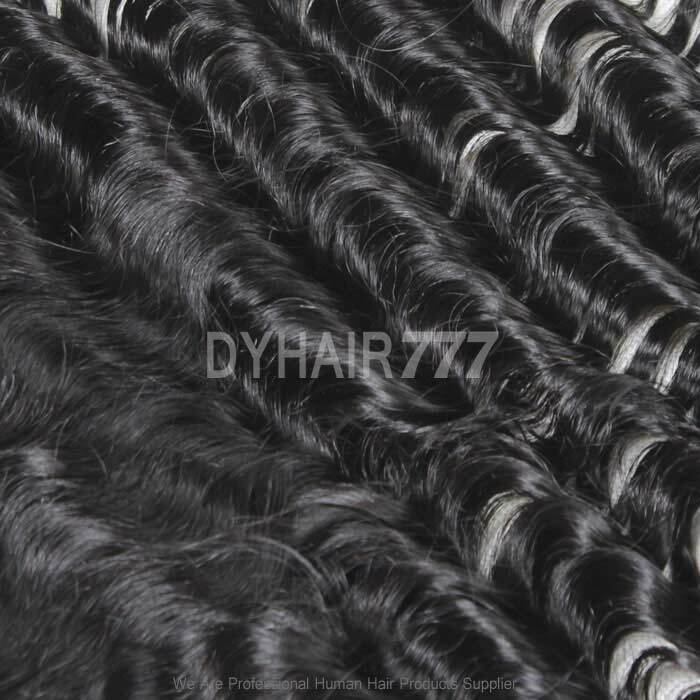 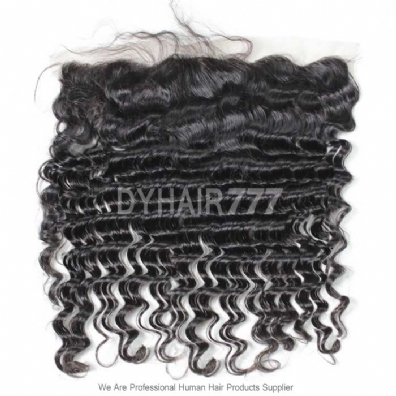 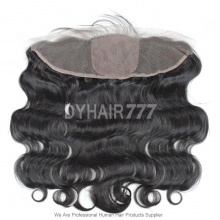 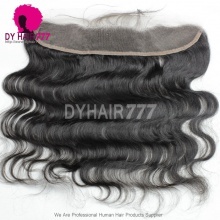 Our Silk Base Frontal,( Lace size 13" x 4",Silk Base size :4" x 4" ）is the most natural looking closure on the market. 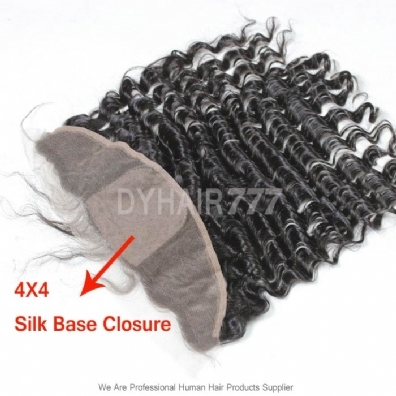 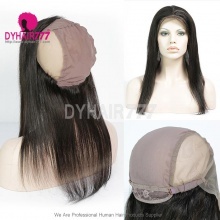 Silk Base Front Closure is a Closure that is worn with a weave to give a natural looking hair line; the Silk Base material creates a scalp for this closure. 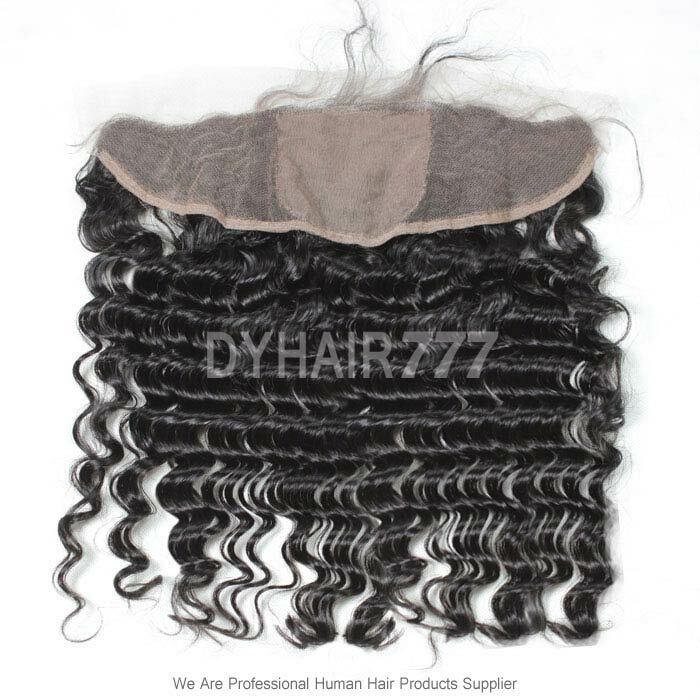 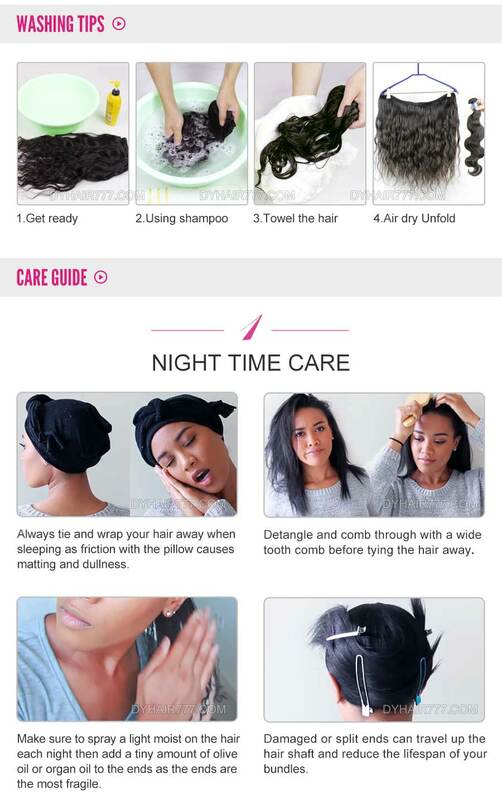 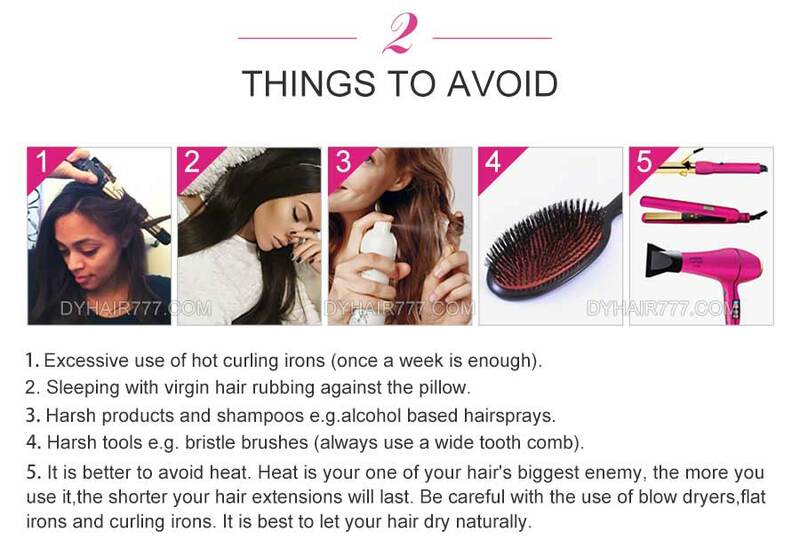 It also goes from ear to ear and is ideal for customers who want a natural look to their sew-in without leaving hair out.